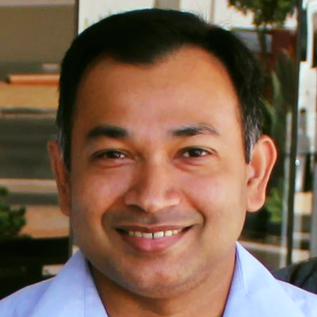 Dr Seneviratne is a fellow of the Royal Australian College of General Practitioners (RACGP). He graduated in a 2003. Over the years he has had training and experience in General Medicine, General Surgery, Emergency Medicine, General Practice, Dermatology and Skin Cancer. 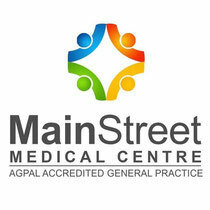 As a Fellow of RACGP, Dr Seneviratne is experienced to manage all aspects of general practice presentations. He has a special interest and additional training in Dermatology and skin cancer detection and treatment. Dr Seneveviratne welcomes patients for skin cancer checks and skin cancer treatments. His is competent with the use of the skin flaps and skin grafts to achieve the best outcome. Safety is an utmost priority in his work and as such more difficult surgeries will be referred to specialist surgeons or plastic surgeons. As per practice policy, Dr Seneviratne bulk bills children, DVA, pension and healthcare card holders for skin checks and all skin cancer treatments. Other patients will have a small out of pocket expenses is listed in the table below. $50 out of pocket, with bulk billing for some items at the doctor's discretion.